In this article, I’ll tell you about Windows 10 features. I personally think that Windows 10 is the best windows till now but many of windows users are saying that Windows 7 is the best window. 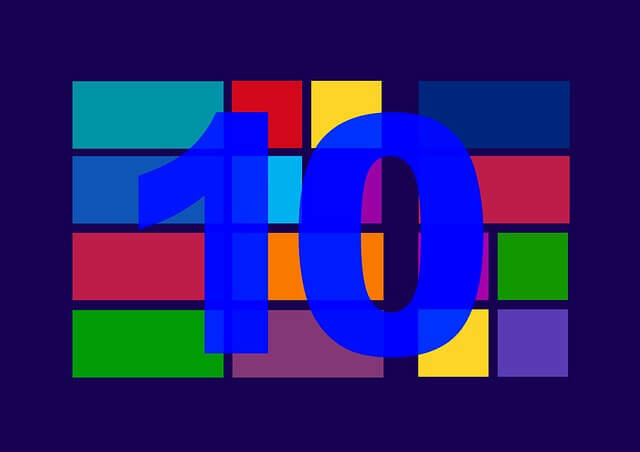 What do you guys think, Windows 10 is best or Windows 7 is best? Tell me in the comment section. So, let’s start our journey to know Windows 10 features without wasting your single seconds of yours. This is the first windows that come with an assistant called Cortana. And believe me, it works like a charm. It can do almost anything like it can search for you anything on Internet, It can set a reminder for you and many more things it can do without touching any key, just say ‘Hey Cortana” and it will be ready for you. Microsoft tried to give a tight completion to other browsers like Google Chrome, Mozilla and Opera by launching its brand new browser called Microsoft edge. We all know that Microsoft had its own browser called Internet Explorer but it could not be famous. But Microsoft edge comes with cool features that people are liking. One of the impressive Windows 10 features is that you can use multiple desktops for your work purposes, isn’t it cool? Just press “Windows key and Tab key” to use multiple windows feature. Android has a notification center, iOS has a notification center even Ubuntu has its own notification center but windows have not it’s own notification center that’s why with the release of Windows 10, Microsoft added a new windows 10 feature. In notification center, you can control many things without going deep into your settings. I know Windows 8, Windows 8.1 has also store feature but they were not too much popular as windows 10 store. Now Windows 10 has its own store that has millions of apps, games, ebook, movies and much more. Can’t say yours but I love Windows 7 start menu. But with the release of Windows 8, they messed up with it but thankfully with the release of Windows 10 start menu return back. And it is better. For some windows user, it doesn’t mean a lot but for some windows user, it means a lot. With the release of Windows XP to Windows 8.1, command prompt was just same but with the release of Windows 10, Microsoft finally concentrates on it and make more powerful command prompt by adding many keyboard shortcuts. Microsoft included Settings app in windows 10 (inspired by windows phone) that works very well. Now I don’t use control panel for changes, I just open Settings app and complete that. So, friends that were an article on Windows 10 features, please share your opinion on it like which windows 10 feature you like the most in the comment section. Tom is Tech blogger. He contributes to the Blogging, Tech News and Web Design section on TechRivet.